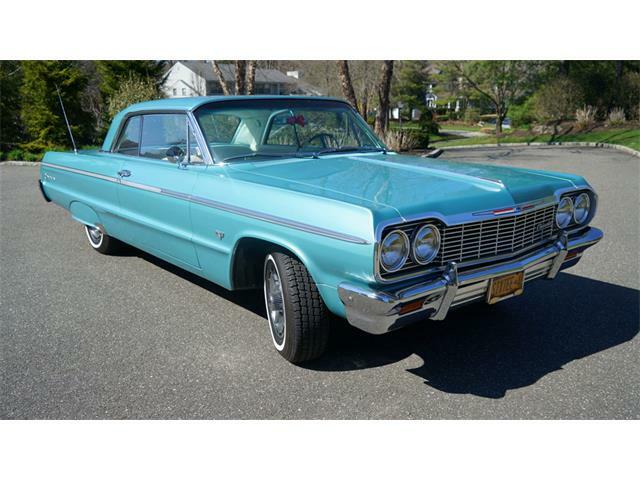 Editor’s note: November is Import Month on the ClassicCars.com Journal. Get all the news you could ever need about German, English, French, Italian, Japanese and lots of other cars at our dedicated page. The transition from Europe’s dismal Dark Ages to the brilliance of the Renaissance was ignited in Italy, in Florence but also in Venice, Genoa, Milan and other cities. It was in Florence that the Medici family supported the artistic work of da Vinci and Michelangelo, and even the scientific discoveries of Galileo. Indeed, it was during this period that Leonardo da Vinci sketched out the design for a self-propelled vehicle, a cart driven by tightly wound springs that turned gears that turned wheels. Think of a watch mechanism that moves a vehicle instead of clock hands. Da Vinci’s cart might be considered the first concept car, as well as the first vehicle designed in Italy. But as car collectors and enthusiasts through the ages would confirm, it wasn’t the last great and artistic vehicle design from the boot-shaped nation. 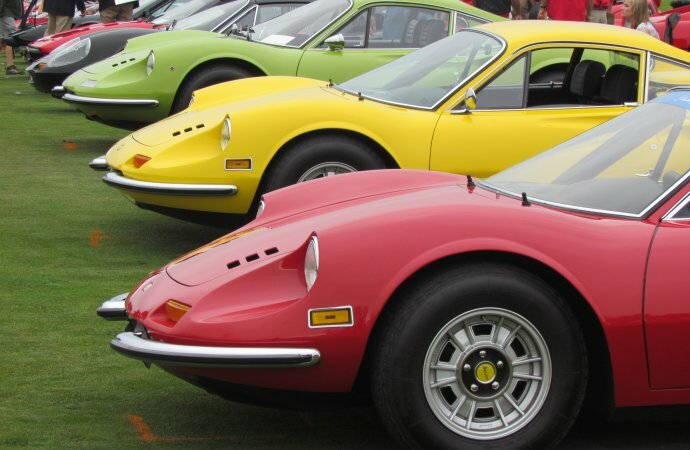 Italy has a long history of pleasing automotive aesthetics that traces directly back to the Renaissance and the country’s artistic heritage. Since Bugatti built his cars away from his native Italy, in Molsheim, a city which between 1871 and 1944 was located in France, and then Germany, and then back to France, then back in Germany and finally, again in France, those cars are considered to be French automotive masterpieces. But their artistic roots reach back across the borders to Italy. • Giorgetto Giugiaro’s grandfather painted frescoes in Italian churches, and his father, Mario, did so as well, while also becoming an artist working with oil paint on canvas. Giorgetto Giugiaro learned at an early age how to exploit light and shadow and about the nuance of surface, and his father sent him to Torino, to study art by day and technical drawing at night. The teenager studied art under Eugenio Colmo, an artist whose uncle was Dante Giacoso, technical director at Fiat and the designer of vehicles such as the Topolino. When the senior Giacoso saw the teenager’s watercolor paintings that featured automobiles, he offered Giugiaro an apprenticeship. 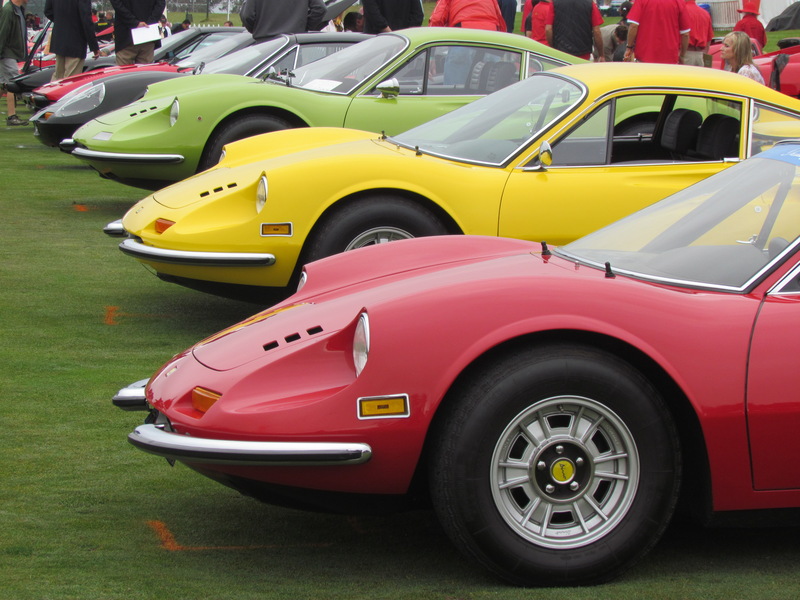 In his early 20s, Giugiaro was recruited by both the Italian military and by Nuccio Bertone. While on active duty, he designed the Ferrari 250 GT, the Aston Martin DB4 GT Jet, the BMW 32000 CS, the Maserati 5000 GT and the ASA 1000 GT. Giugiaro later would work at Ghia and then start his own Italdesign firm, and would be declared the car designer of the 20th Century by an international panel of 130 experts from 30 nations. • Speaking of Nuccio Bertone, although his name was on the building, his major skill was not in design but in identifying and encouraging young design talent. Before Giugiaro, he employed Giovanni Michelotti and Franco Scaglione, and after Giugiaro left Bertone, he recruited an orchestra-leader’s son by the name of Marcello Gandini, whose automotive work included the Lamborghini Miura and Countach. • Giugiaro left Bertone to go to Ghia, which through the years also was the design house where Michelotti, Mario Revelli de Beaumont, Pietro Frua, Tom Tjaarda among other future stylistic greats, also created artistic vehicle designs. • Battista Farina didn’t have artistic heritage. His family — mother, father and their 11 children — struggled to stay afloat. His mother insisted that everyone in the family do what they could to help and at a very early age, “Pinin” (Baby), as the youngest in the family would be known throughout his life, was assigned to polish his mother’s pots and pans. It was then that he discovered he liked the way the curving metal felt in his hands. Farina’s older brother, Giovanni ,left home at age 12 to work as an apprentice coachbuilder. A decade later, he opened his own shop and hired the then-18-year-old Pinin to work with him. One of the teen’s first projects was to create a radiator to submit to Fiat. He not only designed the piece but polished it by hand. Soon Stabilimenti Farina was building entire car bodies. Battista turned down an offer to design cars for Henry Ford and in 1930 opened his own design house, Carrozzeria Pinin Farina, leaving his older brother to focus on his interests, which were more technical than artistic. 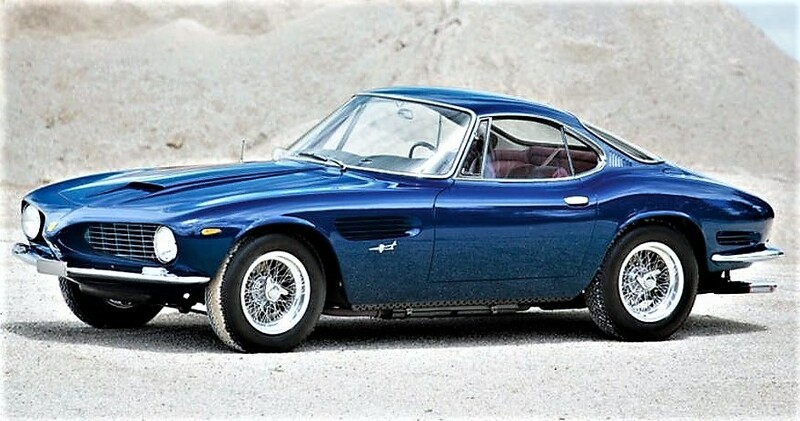 Giovanni did hire, however, the likes of Pietro Frua, Mario Boano and a young Alfredo Vignale, son of his paint shop manager, to do design work. Each member of that trio would go on to launch his own design company. Pinin Farina not only did design but car construction, and by the outbreak of World War II employed 500 people. 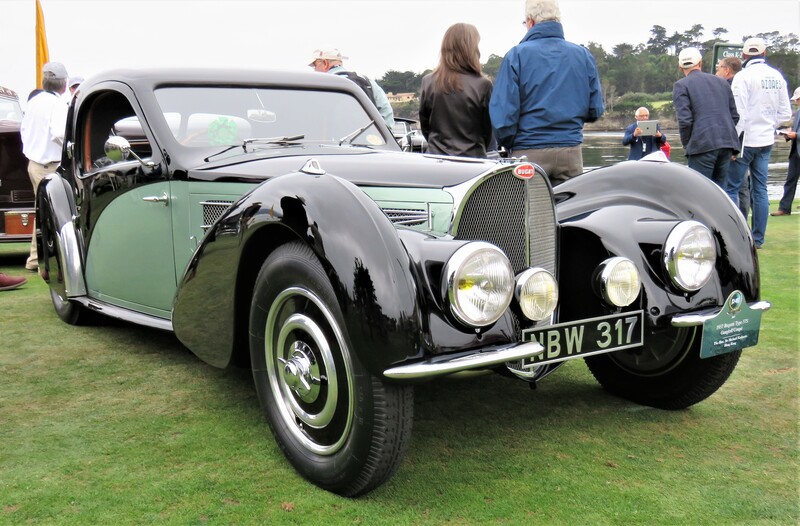 One apparent setback to the firm’s recovery came after the war, when vehicles from the former Axis nations such as Italy were banned from the 1946 Paris Motor Show. But Farina was undaunted. He and his 20-year-old son, Sergio, each drove a specially bodied car to Paris, where they parked outside the main entrance to the show. 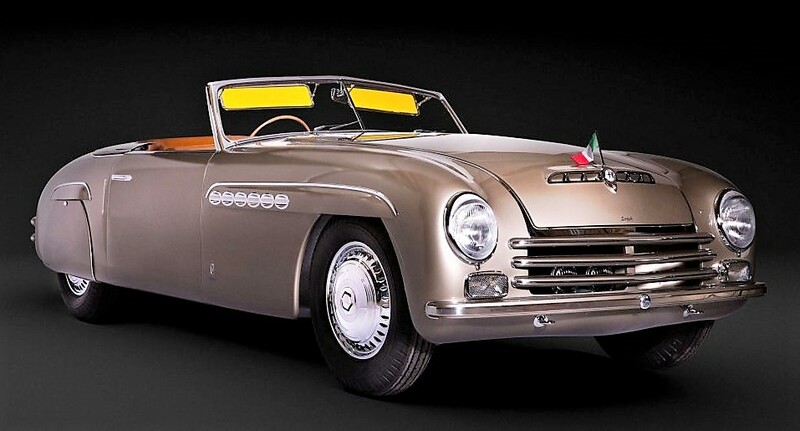 Press and Parisians liked both the cars and the Farinas’ combative spirit, and Pinin Farina became credited with the rebirth of Italian automotive design. 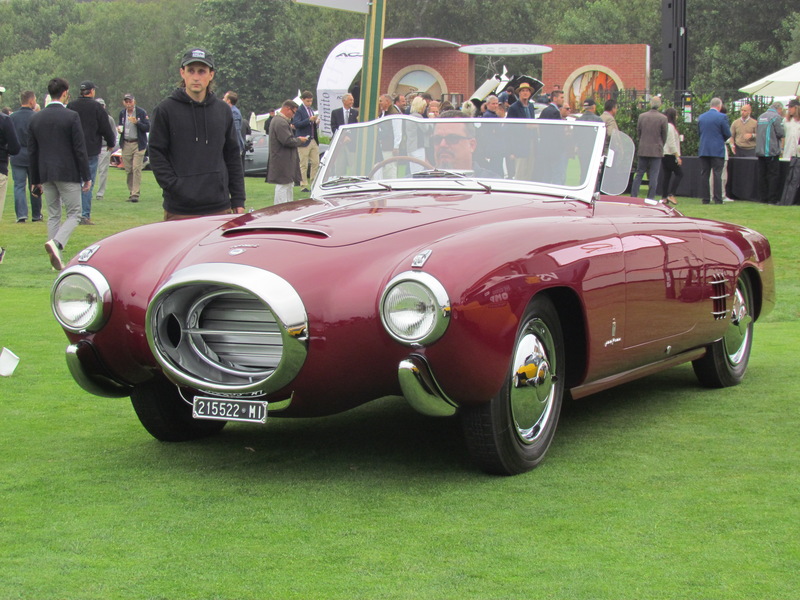 Following that success was the landmark design of the Cisitalia 202. Major automakers soon vied for designs from a company known as Pininfarina, which the Italian government formally accepted as the family’s new and official name. Several of the Italian design companies no longer exist, and some, such as Italdesign and Pininfarina, have taken on financial partners from other countries, other continents. But that only means the deep roots have spread around the world, that the Italian aesthetic continues to influence automotive and industrial design worldwide.